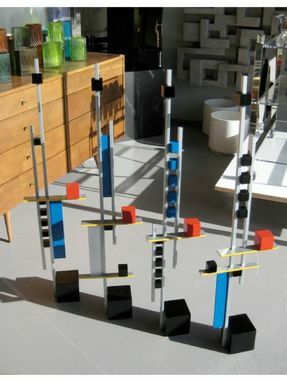 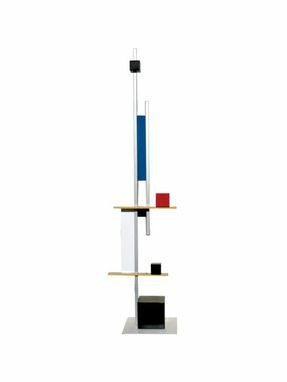 Mondrian-Inspired Metal Sculpture "Level 4"
This 42'' tall metal sculpture was inspired by Piet Mondrian's works. 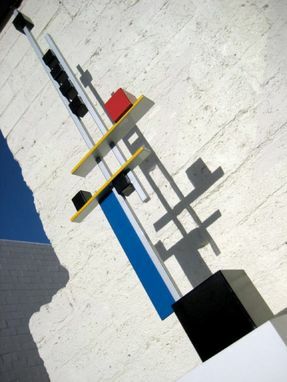 It is part of a collection of four sculptures. 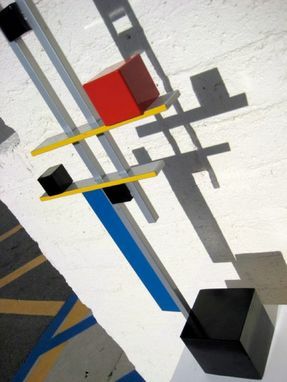 Primary colors were used for the piece. 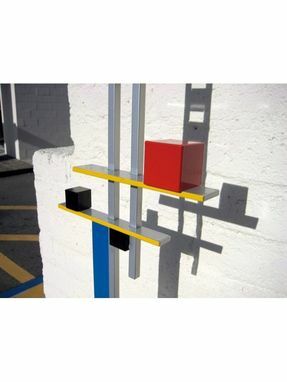 It is a great addition to a modern-themed home or office space.